Our two-way XML interface allows you to manage your inventory via GuestCentrix. Through STAAH’s API, this information is brought directly to your channel manager and out to all your channels in real-time. All reservation interactions, including booking confirmation, modifications and re-bookings, are managed through the integration. 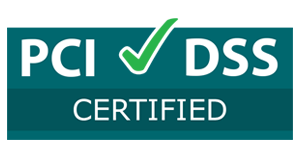 GuestCentrix offers a complete software solution, including front desk, reservations and accounting modules. 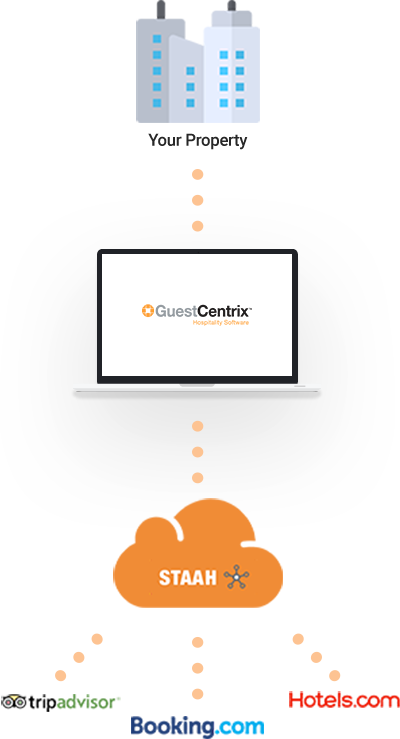 GuestCentrix is widely used by hotels, hostels, resorts and apartments, from small independents to large groups, either as a cloud or on-site hosted platform.